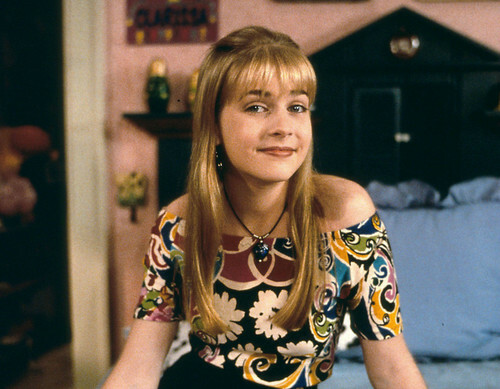 Clarissa Explains It All. . HD Wallpaper and background images in the melissa joan hart club tagged: photo clarissa explains it all melissa joan hart clarissa hq.